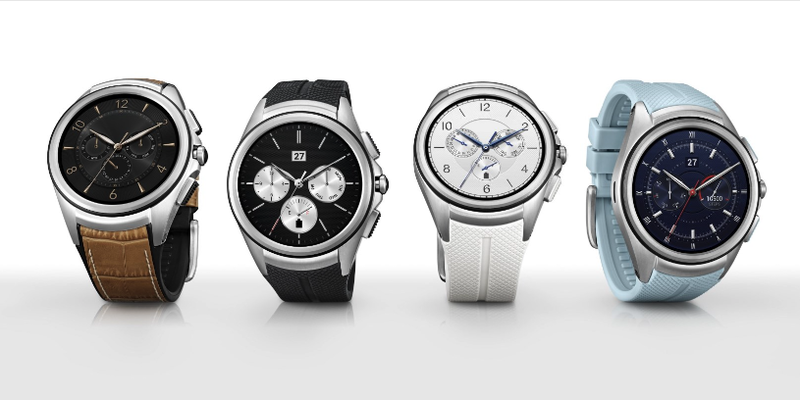 Four days ago, LG announced that it would pull its second edition Watch Urbane from circulation. While we knew a hardware issue was to blame, we didn’t have specifics on what was going on. LG is starting to hint it could be a screen issue, though. During aggressive testing over thousands of hours under severe conditions, it was revealed that this component failed to meet LG’s quality standards and could potentially impact our image quality over the life of the device. “Image quality over the life of the device” sounds a lot like image retention, or burn-in. The Telegraph says LG confirmed there was a “component with the potential to reduce image quality” on Watch Urbane LTE. Burn-in is what happens when an image is static for long periods of time; it ends up as a faint, ghosted image on a screen. Though rare with LED displays like the Watch Urbane LTE, LG did implement some newer display technology with this one. LG says it’s not a safety issue, so there’s no indication there will be a recall on any units that were sold in the brief time the LTE version of Watch Urbane was on sale. Maybe, over time, we’ll understand what LG is getting at.